At PFA Cyprus Holiday Homes, we can assist you with the service and maintenance of your communal swimming pool. Whether you need routine cleaning, new pool startup, repairs and maintenance of the plumbing, filtration equipment, pumps, water chlorinators, automatic cleaners and solar heating, you can rely on PFA Cyprus Holiday Homes. 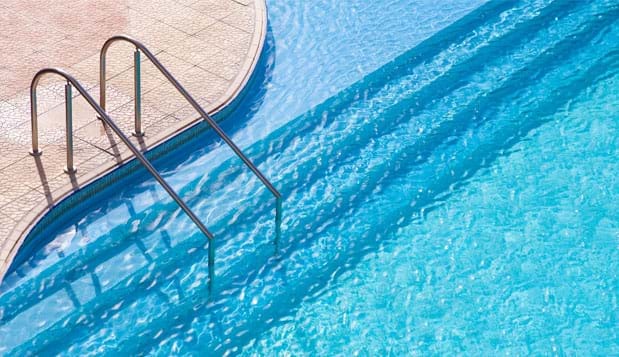 Our qualified professionals will take care of your pool equipment and inspect all pool systems and components to ensure proper working condition. And for those times you need new pool liners, PFA Cyprus Holiday Homes Ltd can quote you and organise a cost effective liner replacement of the communal pool of your complex. This includes the full scope of works, from the removal of the old liner, preparation of the pool surface, installation of the new liner, refill with water, as well as the coordination of the financial aspect.